to bring students into direct contact with French and European life, heightening their understanding of French society, but also of the United States in relation to other countries and cultures. 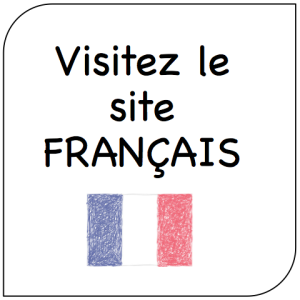 to help students to become near-native speakers of the French language. We also expect students to speak only French during their stay. Students may participate in the program for either one semester (fall or spring) or two semesters.